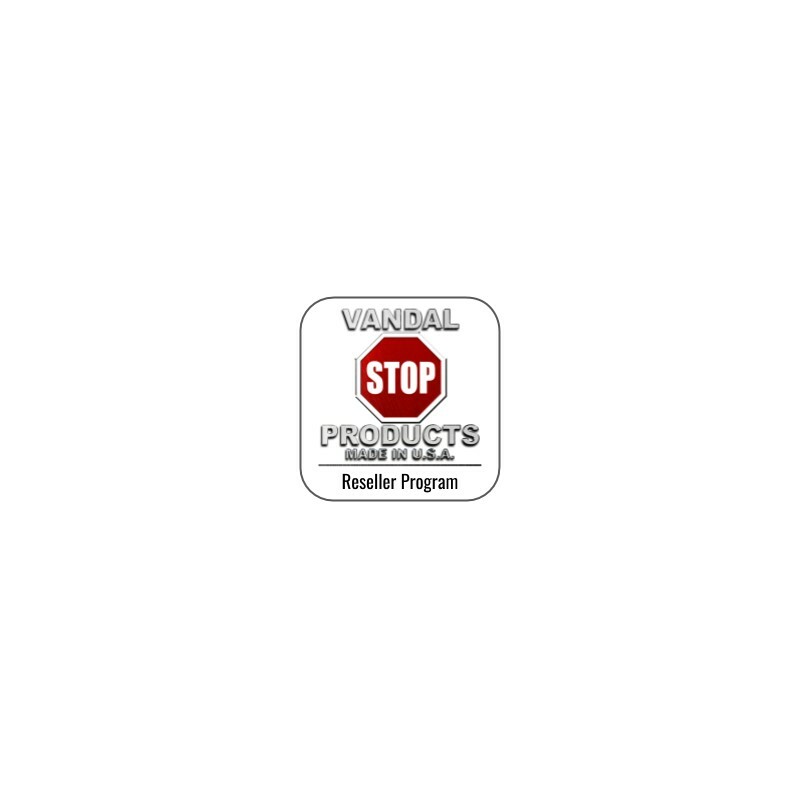 Vandal Stop Products is pleased to expand it's distribution network by partnering with key re-sellers. 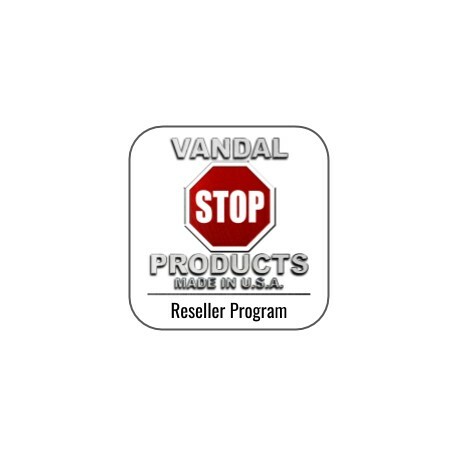 If you are a distributor, wholesaler, sales representative, manufacturers representative or retail / re-seller and would like to sell Vandal Stop Products line of products, this is how you do it. Add to your cart the number of catalogs (up to 20) you wish to receive to hand out to your customers. Please be conservative, we can always send more if you need them but it is expensive to send catalogs that never get used. Continue to checkout. Select "Pay by Purchase Order" payment option and upload a copy of your Reseller Permit in lieu of a PO. If you have not completed this process previously, once submitted, we will review your information and follow up to complete the enrollment process into our re-seller program. To qualify, you must provide a copy of a valid re-seller permit for your state. If you are already enrolled and just need more catalogs, use this same process.